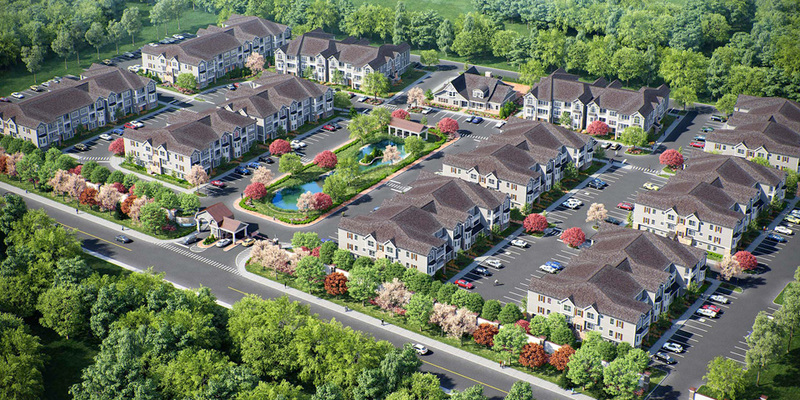 One of Long Island’s most respected developers, Pinewood Development has earned multiple awards for excellence. The Long Island Builders Institute, for example, has cited Pinewood for “best luxury custom home,” and its developments in both Nassau and Suffolk counties have won accolades from homeowners and fellow builders alike. With each project, Pinewood’s reputation for innovative design and impeccable workmanship has grown exponentially, as has their expertise in the specialized area of adult lifestyle housing. Among the firm’s current and past projects are Manhattan luxury condominiums: Element (555 West 59th Street), MercerGreene (92 Greene St/109 Mercer St), 175 West 10th Street, and 52 Wooster, as well as Cherry Street Quay, a major mixed-use 2.5 million sq. ft. development on Toronto’s downtown waterfront, Barn & Vine, a collection of 37 luxury homes in Bridgehampton, NY, and Oak Hill Estates, which consists of 23 luxury homes in Dix Hills, NY.